Rubber Cone for T25942, 2 pc. 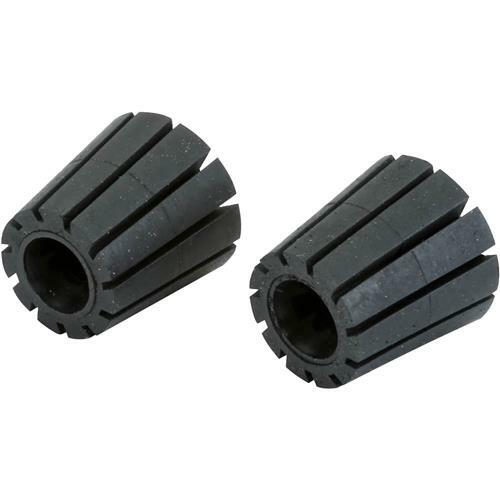 Grizzly T27808 - Rubber Cone for T25942, 2 pc. These solid rubber cones are approximately 1-1/4" with a taper of 1/8" to 1/4" - perfect for fitting on the T27809 Cone Sanding Rings for the T25942 Pro Sand Roller.